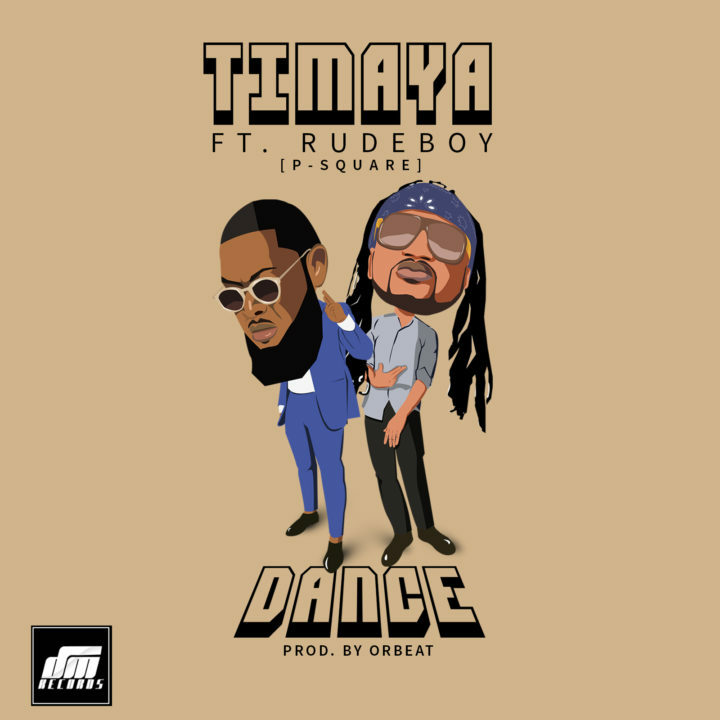 “Bag of Hits”and grandmaster of Dancehall music – Timaya comes through yet again with another one titled “Dance”, enlisting one half of P-Square; Rudeboy. This hot sauce is pure flames! Big Ups, Egberi Popsy One! !